Exceptional qualities for detail or rough sketch work. Accepts pencil, ink, and charcoal as well as felt tip markers without bleed-through. High transparency permits several overlays while retaining legibility. 1" core. 7 lb. 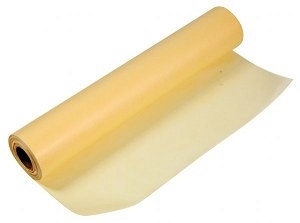 yellow 20 yard roll.